What to expect from Sky Guide's latest super massive update? 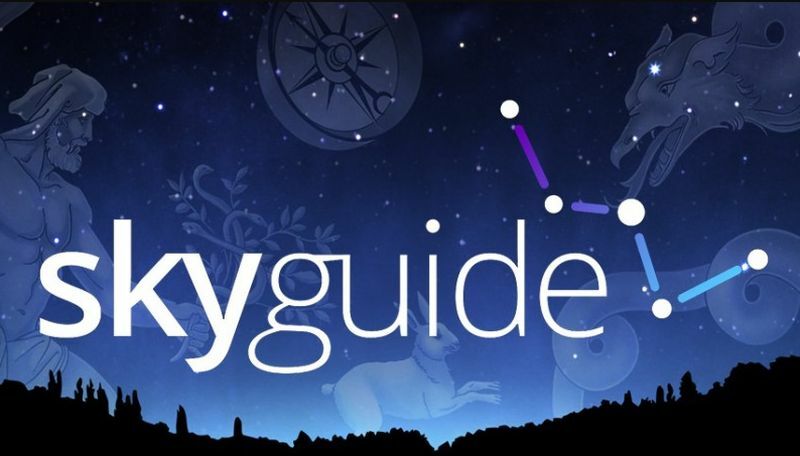 Home Latest	What to expect from Sky Guide’s latest super massive update? What to expect from Sky Guide’s latest super massive update? 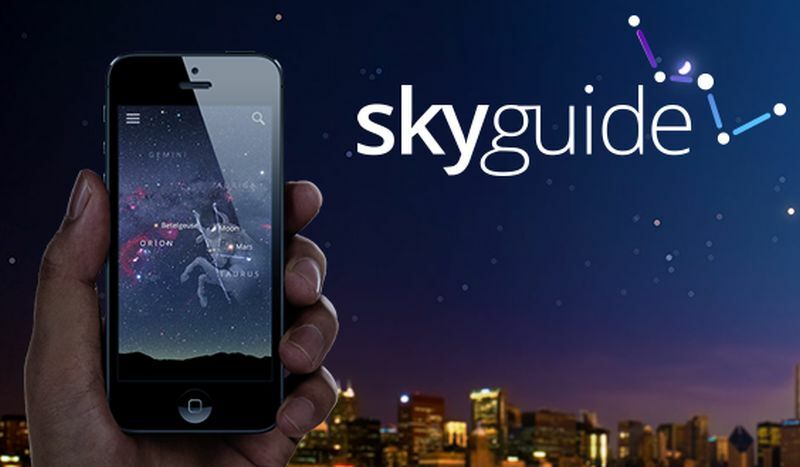 If gazing the open skies at night is your forte, then Sky Guide is your best companion. It is a cool app for stargazers costing merely $2.99 and is available for Android and iOS users. 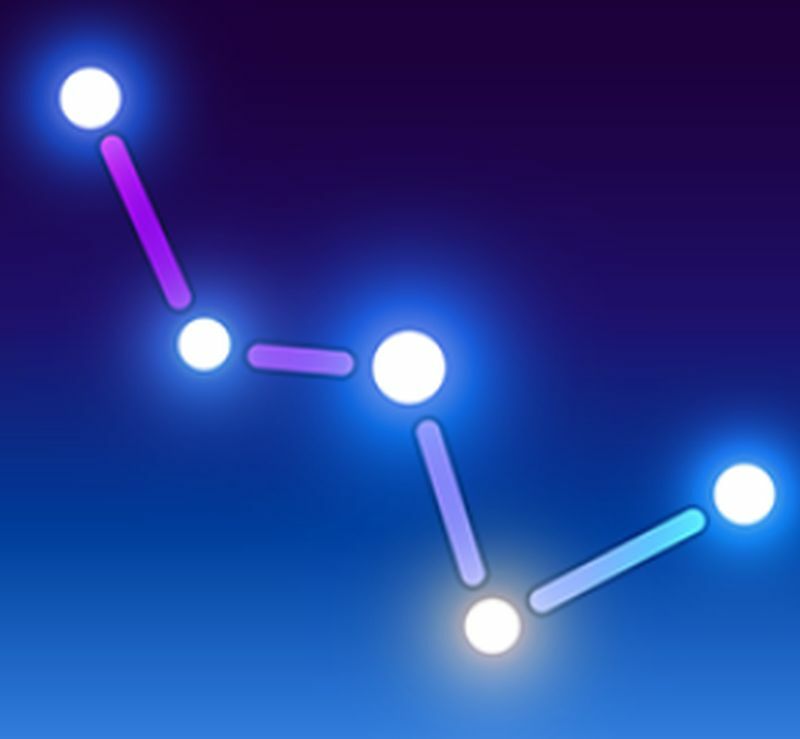 This beautiful app is so easy and user friendly, just hold it up to the sky and it automatically finds you planets, satellites, constellations and more. Recently Sky Guide came up with Supermassive—a massive update of its previous version, as the name suggests—that comes along with a price tag of $9.99 per year! Through the app is installed on your smartphone or tablet, and uses its sensors, Sky Guide maps out the skies and shows you a detailed view of the heavenly bodies above you. The precision of the app is so high that it can point out the exact location of the heavenly body you are looking for up above and you may zoom into constellations and look for the stars in them, it’s amazing! The app supports facts and information about the heavenly bodies. Besides stars and planets, Sky Guide also has a huge database of comets that are passing above you. It shows you historic comets and features the new ones that are yet to come too! Satellites are also spotted through Sky Guide and it stores recent maps of various planets too. The app is indeed a stargazer’s best tool available today. In April 2017, Sky Guide came out with its latest update—Supermassive. It is an update available for iOS as of now. It took its developers—Fifth Star Labs LLC and scientists, two years to bring all the mammoth information into the Sky Guide platform successfully. For its $9.99 annual premium, Supermassive offers whole new bouquet of information through pictures, videos and cinematic tours to its customers. The experience cannot be compared with any app available today. Supermassive allows access to more catalogs of stars than the regular $2.99 Sky Guide app offers. Also, zooming in ranges are much more extended and of HD quality with the introduction of High Definition Zoom. High definition is a game changer; the universe looks absolutely stunning in this high quality content. You can zoom in and view the Horsehead and Flame Nebulae; Andromeda, its galaxies and stars can all be accessed with a new perception now. The cinematic videos come with subtitle features and give a better idea about the cosmos as it is an informative and explanatory video content. No wonder it took Sky Guide all this time to roll out this feature. The content is still being added and the developers are fixing all the bugs and compatibility issues on the go, no wonder it is a super massive update! The new repository of videos and images are simply—out of this world! There is yet to be another app that has come up with exclusive maps and navigation of the planet Mercury as Sky Guide’s – Supermassive. The app uses the latest findings of NASA to transcend its viewers to the surface of the First Planet. Tiangong-2 is a Chinese satellite that was launched on September 15, 2016. Its sole purpose is to serve as a space laboratory for future Chinese space experiments. Supermassive can track this satellite’s location when it is available above us, as it has been brought under Sky Guide’s radar now. Of course, it’s worth every dollar you put into it for its annual subscription to an ardent astronomy fan. After all, the 50 X larger catalogs gives you endless access to 114 million stars! Since actual scientists work on constantly developing this app, it gives you a run for its money.